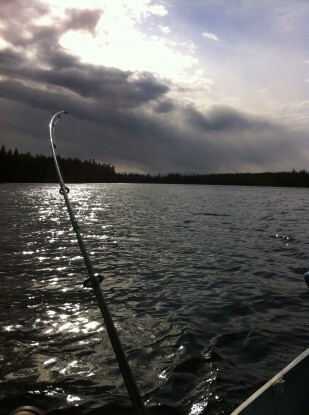 Spring has finally come: it’s time to do some lake fishing. 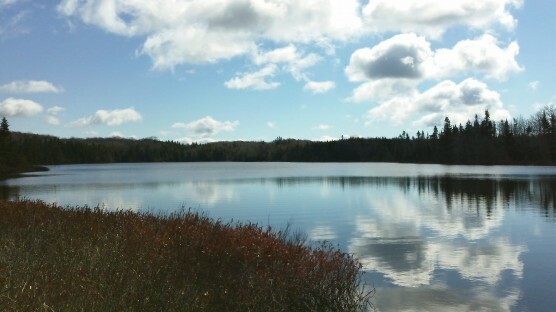 In the spring, water temperatures affect all fish in one way or the other; right now the water here is between 48 – 53 degrees. 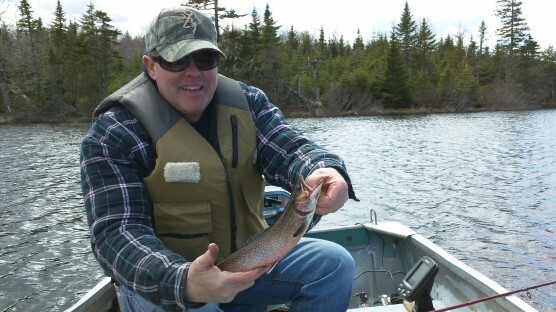 The ideal temperature for trout is between 50 – 65 degrees. So when Patty and I hit some lakes the past week, we knew it was going to be slow going. What I mean is when it's “ice out” in the spring, you must troll slower than the norm because trout are slower due to the colder water. We used bigger lures and fished the shoreline and concentrate on the middle hours of the day, this is when the water is warmest and trout are most active. 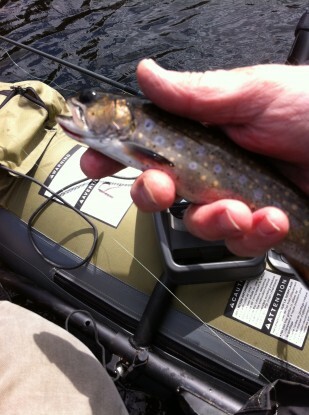 We switch up our offering often because trout are finagle in the spring. Pat lands a nice trout. Have your fishing partner use a different lure, bait, or fly than you. This technique may more quickly determine what the trout are taking. Continue to use different patterns, retrieves or depths until one of you catches a fish or two. Then switch to that offering and use it until it no longer produces. 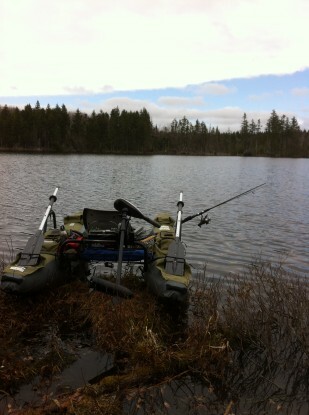 I was also out on my own trolling in the Pontoon on small lakes. When nothing else seems to work, try attaching a nymph (black is a good choice) to some mono line and then to your spinner line. Add a little weight to get it just below the water surface because in the spring, trout are feeding on nymphs more that anything else. Small trout hooked on a black numph Another trick is to carry some waterproof markers so you can change the color of your lure or nymph to match the one they’re taking, this cuts down on gear your carrying and lets you match the one your buddy’s having all the luck with… FISH-ON! Cookster.